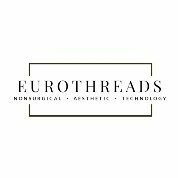 EuroThreads « Cosmetic Surgery Forum – Practical. Honest. Insightful.